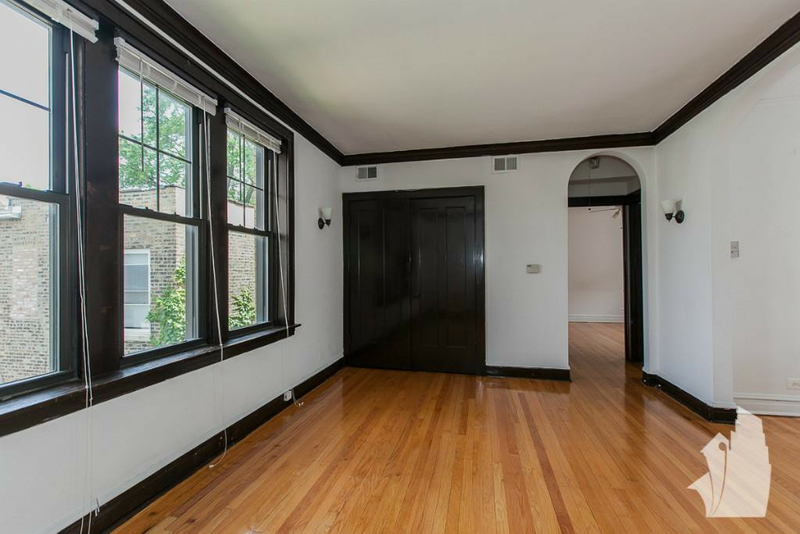 Renting in Lakeview: What will $1,400 get you? According to Walk Score, this Chicago neighborhood is a "walker's paradise," is very bikeable and is a haven for transit riders. Data from rental site Zumper shows that the median rent for a one bedroom in Lake View is currently hovering around $1,450. To start things off, there's this one-bedroom, one-bathroom apartment over at 3051 N. Racine Ave., #3F that's listed for $1,395/month. On-site laundry is offered as a building amenity. In the apartment, expect to see hardwood floors, a ceiling fan, a dishwasher and wooden cabinetry. Feline companions are allowed pending additional fees. Here's a one-bedroom, one-bathroom apartment at 3620 N. Marshfield Ave., #2A that's also going for $1,395/month. The building has on-site laundry. In the apartment, anticipate hardwood flooring, a ceiling fan, wooden cabinetry and stainless steel appliances. Cats are welcome. Located at 3823 N. Fremont St., #3W, here's a one-bedroom, one-bathroom apartment that's listed for $1,395/month. Apartment amenities include hardwood floors, a dishwasher, stainless steel appliances, granite countertops and wooden cabinetry. Amenities offered in the building include on-site laundry and extra storage space. Good news for animal lovers: both dogs and cats are allowed here. Here's a 750-square-foot one-bedroom, one-bathroom apartment at 1351 W. Roscoe St., #2, that's going for $1,395/month. In the apartment, there are in-unit laundry, air conditioning, carpeted flooring, ceiling fans, a dishwasher and wooden cabinetry. Cats are welcome. Finally, check out this one-bedroom, one-bathroom apartment that's located at Addison Street and Lakewood Avenue, #48-1A. It's listed for $1,385/month. The apartment features hardwood flooring, both air conditioning and central heating, abay windows, wooden cabinetry and a ceiling fan. Amenities offered in the building include on-site laundry, outdoor space, secured entry and on-site management. Good news for cat lovers: kitties are permitted.